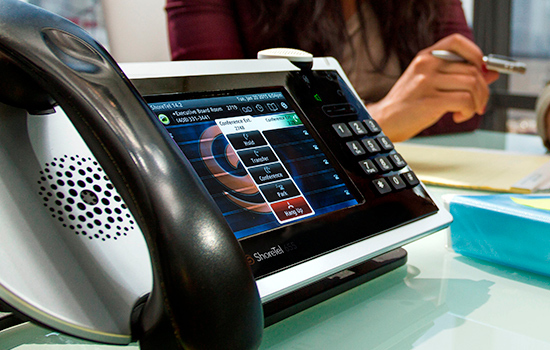 Not Sure Which Phone System is Right For You? Omaha Communications was founded in 1994 with the mission to enable our clients leverage the emerging power of networks and Voice over IP technology. With headquarters in Omaha, Nebraska, Omaha Communications has provided our customers with cutting edge technology solutions for a quarter century with our first VoIP phone system installed in 1999. Omaha Communications offers a full range of Information Technology solutions to our clients including Unified Messaging or business phone systems, wireless and wired networks, firewalls, SIP Trunks, and most recently Home Automation and Security. We invite you to contact us for a free consultation with one of our knowledgeable and experienced local consultative specialists to help you choose which system architecture is best for your company. We look forward to helping you design and implement the phone system that is right for you and your business. Omaha Communications: Technology that Works, People that Listen. At Omaha Communications, we provide technology that works and people that listen. Our engineers take a real interest in what our customers do and the business processes responsible for their success. Only when we understand this, will we design a communications solution to suit your needs. Our success depends on establishing trust with our customers. The formula we have followed for building trust has remained the same for 25 years. We are trust-worthy. Omaha Communications has provided business networking and communications solutions nationwide since 1994. We installed the very first VoIP phone system in the city of Omaha in 2000. No job is too small! 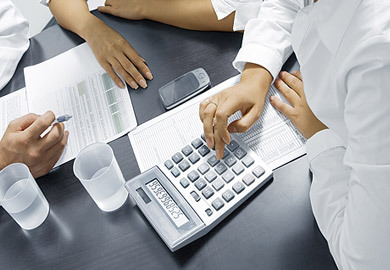 We provide solutions for companies with 5 to 5,000 users. No matter how big or small your organization is - Omaha Communications offers a range of network solutions including Business Phone Systems, School Phone Systems, Wireless Networks, Wired Networks, Servers, and Network Cabling. You can count on us! 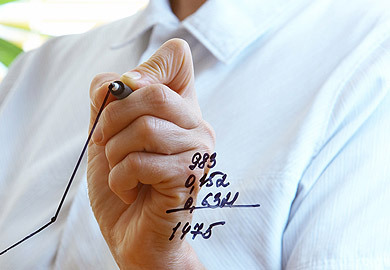 With a history of problem solving, we develop and implement countless valuable solutions for our customers. No matter what business you’re in, no matter how big or small, your phone system is the most important tool for keeping in touch with your customers and partners. Omaha Communications will help you select and design the phone system that is best for your business. Your network is the heart of your organization. You can’t afford slow downs or failures. 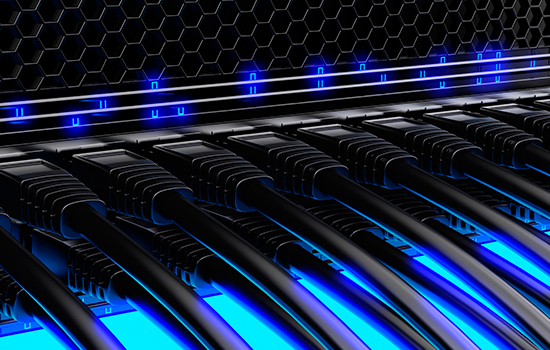 Maximize the performance of your network communications with Omaha Communications cabling services. WiFi network access is critical to your company’s efficiency and operations. Omaha Communications can design and implement an integrated wireless network for your business which will provide pervasive, secure and reliable wireless access across your entire facility or even across your entire campus. 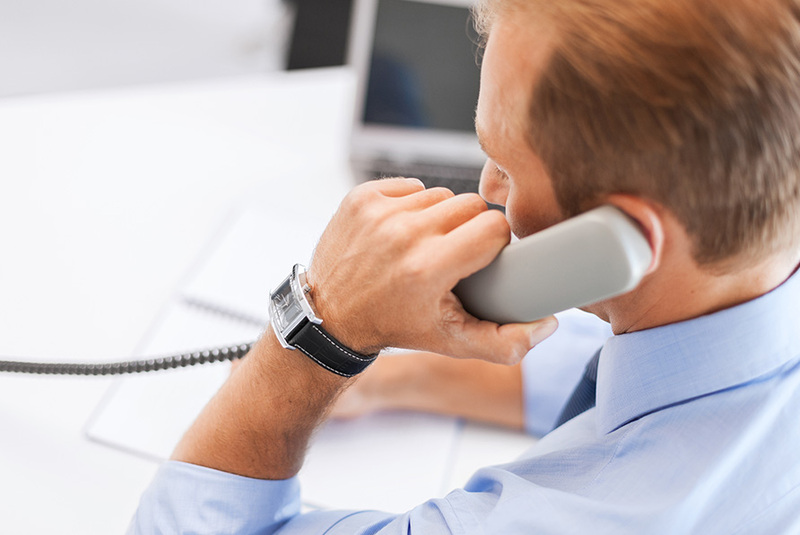 Business Phone Systems have been a specialty of Omaha Communications for almost 25 years. We installed Omaha's very first VoIP Business Phone System in 2001. Since then we have installed and supported thousands of Business Phone Systems for businesses of all kinds and sizes ranging from 5 users to 1,500 users. Omaha Communications understands that your wireless network is a critical asset in your networking strategy. When it comes to K-12 school phone systems – experience counts. And Omaha Communications is one of the most experience providers in market. 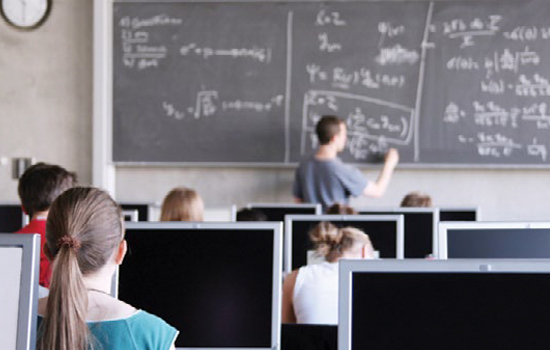 We provide technology solutions to hundreds of schools districts nationwide. Omaha Communications provides School Wi-Fi, onboarding and Chromebook solutions for primary, secondary and K-12 education. 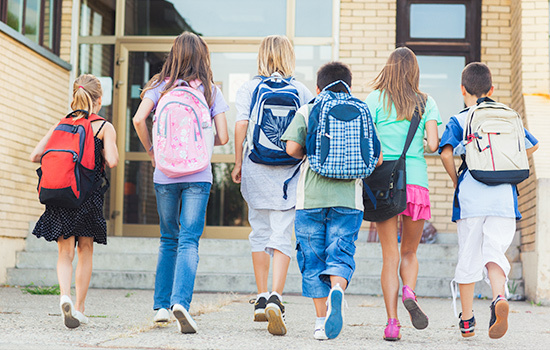 The classroom of tomorrow depends greatly on technology – including reliable, pervasive, secure and effective WiFi connectivity. Blended learning, flipped classrooms, digital curriculum and other modern learning models can better engage students and help educators be more effective. But they also create new challenges for schools and their overtaxed IT teams. Omaha Communications is available to work with out of town providers on local technical and Information Technology (IT) projects in Omaha and Eastern Nebraska and Western Iowa. Cities we service include, Omaha, Lincoln, Council Bluffs, Ames, Iowa City and Des Moines. 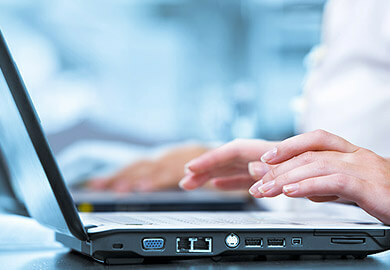 Our expertise includes Computers, Computer Servers, Server Virtualization, Point of Sale (POS), Barcode Readers, Server Virtualization, Routers, Wired and WiFi Networks, VoIP, Structured Networking and Security Cameras. Get in touch with Omaha Communications to learn about how we can help you and your company. We have been an Omaha Comunications customer for nearly 15 years. They helped us make the move from a Premises Based PBX to a Cloud Hosted model recently where we no longer need to maintain anything phone related. If we have an issue or want to change a speed dial we simply pick up the phone and hit the help button. Our catering and restaurant services business has grown dramatically over the past year. 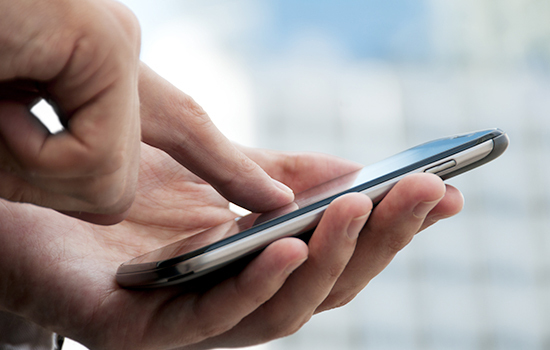 When we outgrew our phone system we reached out to the folks at Omaha Communications. They took the time to get to know our business and helped us design and implement a system that meets our current needs and can scale to accommodate our future plans for growth. We were in need of replacing our old 3Com phone system and would allow connectivity between all our locations. Omaha Communications installed an on premise ShoreTel solution which allowed ease of management between sites with a single log in screen. After a couple of years, in order to simplify, we upgraded our on premise solution to a complete ShoreTel Cloud solution. This also allowed us to lower our monthly spending on costly circuits between sites. And Support is only a “help” button away on every phone. We came to Omaha Communications after purchasing our ShoreTel from another company and being unsatisfied with the support we were receiving. Omaha Communications supports us well and responds quickly to our needs and we recommend them. Omaha Communications has been our Voice Partner since 2007 and recently migrated us to the ShoreTel system to replace our outdated 3Com NBX system. They are there when we need them and are very easy to work with. We would recommend them highly. Omaha Communications sold our parent company a ShoreTel and was recommended by them when we needed to purchase a phone system for our company. We have two locations, one local to Omaha Communications and the other out of state. Omaha Communications was able to connect both sites together as if they were in the same office. They are easy to work with and quick to respond to any technical questions. Would highly recommend Omaha Communications and ShoreTel to anyone looking for a new phone system. We had an outdated phone system and was looking for the functionality of a small call center without the big expense usually associated with Call Centers. Omaha Communications recommended utilizing ShoreTel’s Workgroups which has built in Call Queuing. This allowed us to minimize customer wait times and better handle customer’s needs. Great solution for our budget! Working with Omaha Communications on the installation of our phone system was great, there tech support is super. They brought the equipment onsite, set up the server and configured the system and provided User and Admin training for the staff. When we have a problem with the system or need help programming a feature we just call them and they either walk me through it or connect to the server remotely and fix the problem. On the few times that we had to contact ShoreTel directly for software issues their tech support was super too. 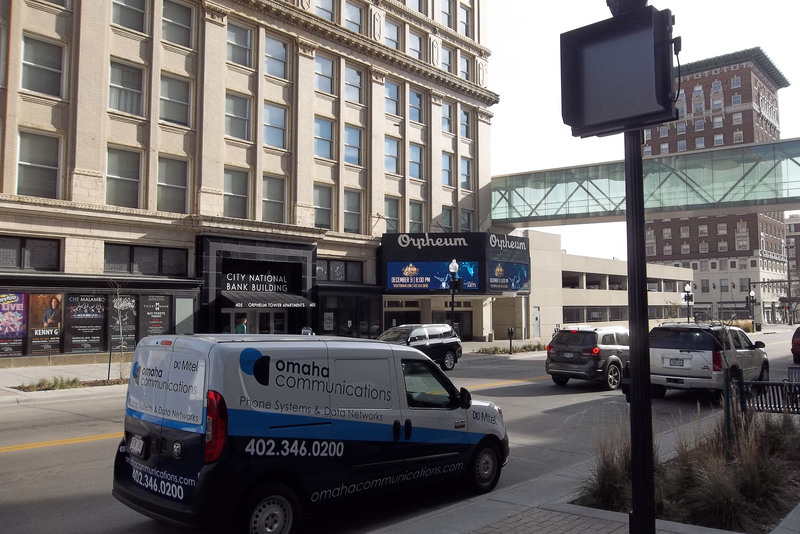 We have had our system for several years now and knock on wood, nothing major has happened but if it did I feel confident that Omaha Communications will take care of it.